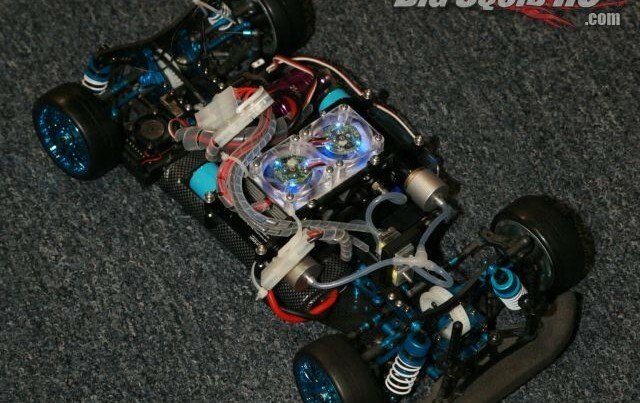 horizon fuel cell technologies « Big Squid RC – RC Car and Truck News, Reviews, Videos, and More! You are browsing the "horizon fuel cell technologies" tag archive. We told you we were going to get the Horizon Fuel Cell Technologies H-Cell 2.0 Fuel Cell R/C car after the show was over and we did. It went out the door in the hands of our pro driver Tim Mohr. We’ll let you know if it lives up to the hype and claims after a thorough test period.